Our product range includes a wide range of spiral tension spring and metal tension spring. 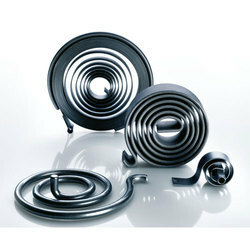 In our exotic array, patrons can avail high-quality Spiral Tension Spring. These products are fabricated by using high-quality raw material, sourced from the most authentic and reliable vendors in the industry. 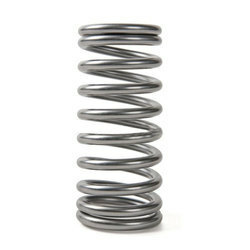 These spring are used in various products like relays and switches to keep within restricted space conditions. They are fabricated by us utilizing several materials, such as phosphor bronze, stainless steel, flat high-carbon spring steel, beryllium copper, nickel-silver and other components. We are the leading and prominent Manufacturer and Trader of Metal Tension Spring to our clients.